Thanks for subscribing to Japanfokus newsletter, you are awesome! You will receive notifications of new blog posts once a week. Please contact me if you have any questions regarding the site or the newsletters. 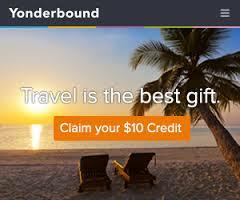 Oh, and don’t forget that you will get a $10 credit of your next hotel booking at Yonderbound by clicking my affiliate banner below. Happy traveling!